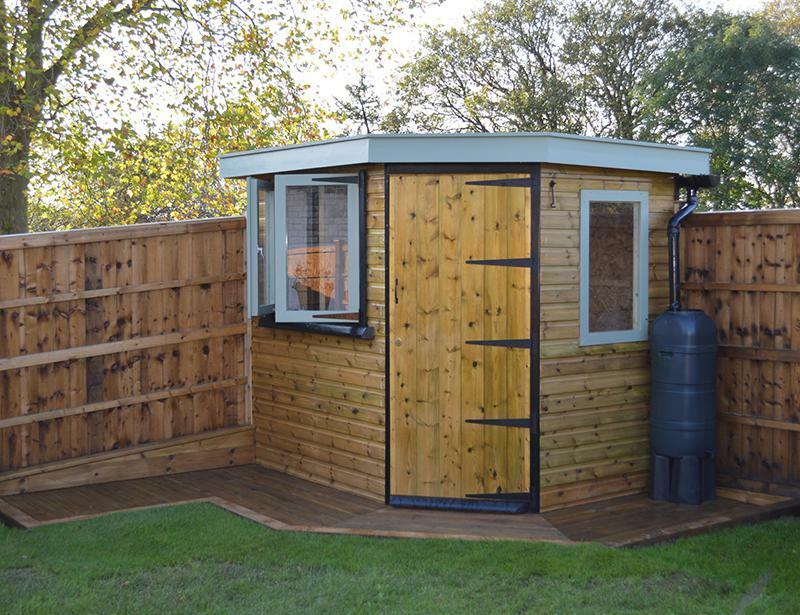 At GardenTech UK we have a passion for innovative design and high quality decking, fencing and outbuildings. 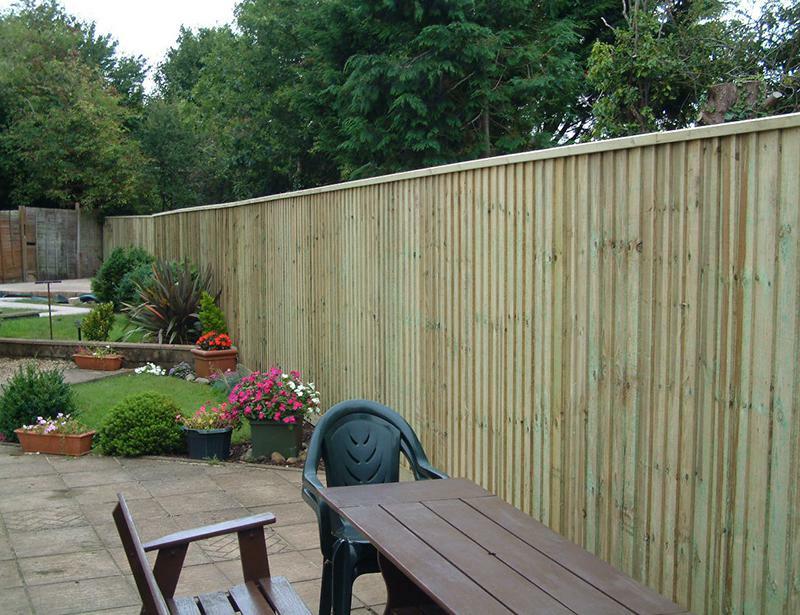 GardenTech UK provide cost effective fencing solutions including closeboard (featheredge), all types of panel, trellis and picket fences. 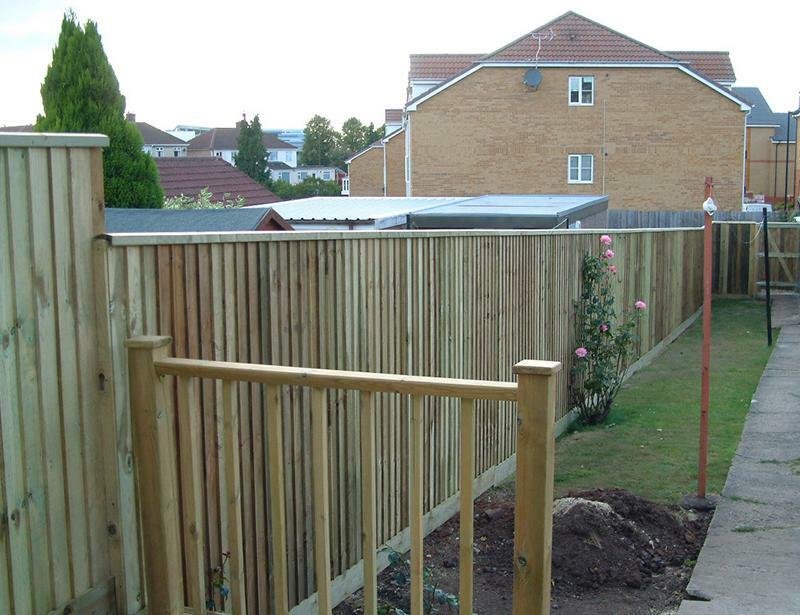 We cover the Bath and Bristol area and offer a no-nonsense quality fencing installation service to all our customers. We pride ourselves on our exceptional customer service. 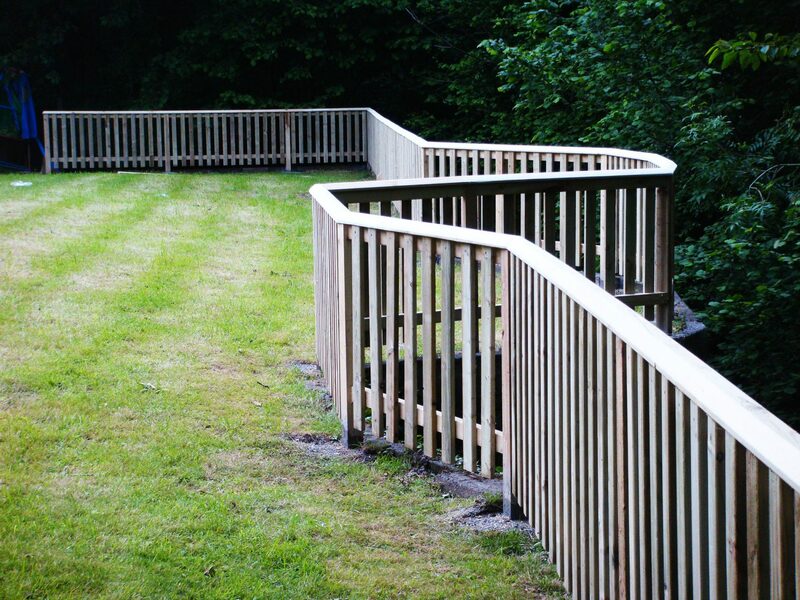 We provide an extensive range of composite and timber decking solutions. 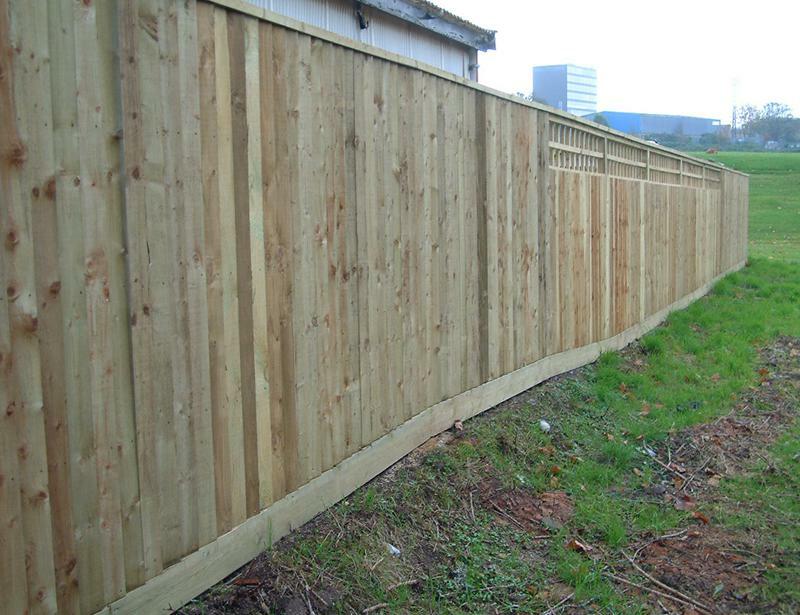 We install long lasting fencing solutions including picket and featheredge fencing. Solve your storage issues or provide an outdoor living or office space. 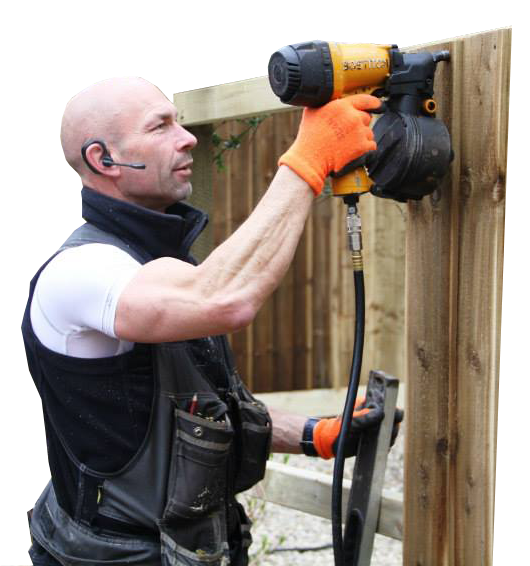 GardenTech UK are a specialist installer for composite decking. This is now our most popular decking material for the reasons listed on the right. 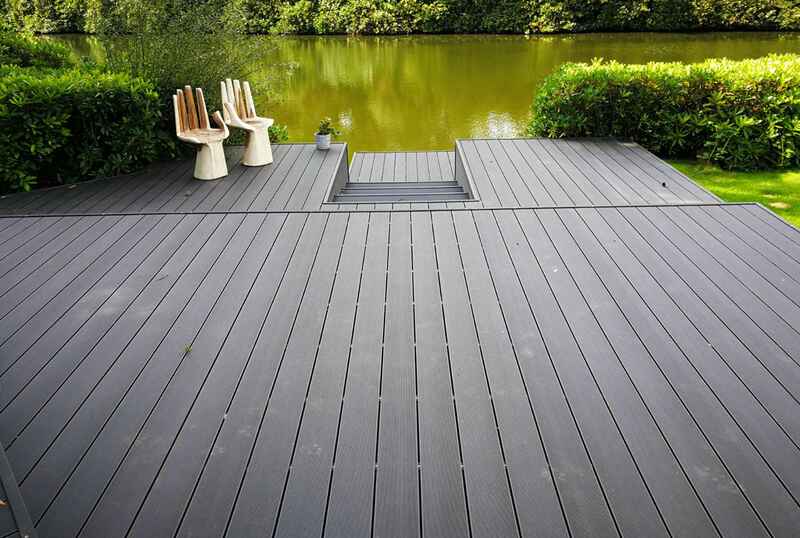 Composite decking is designed for maximum durability. It is non-slip and resists staining, fading, scratching and mould. Furthermore, composite decking will not rot, crack or warp. With composite decking, you never need to worry about sanding, staining or painting. Featuring high-definition wood grain composite decking looks and feels more natural than ever before. Although the initial cost of composite decking can be higher, a composite deck can end up paying for itself in well under 10 years. 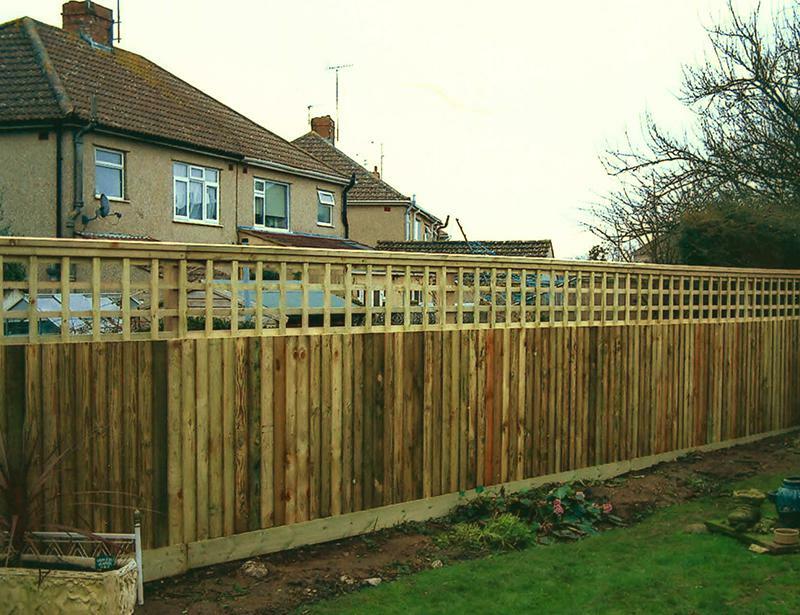 GardenTech UK have been working in the decking and fencing business for over 16 years. 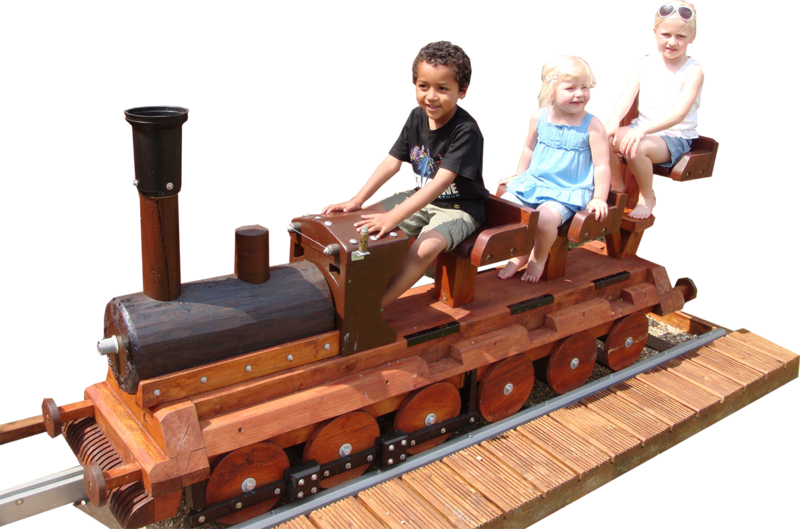 We are a local company serving Bristol, Bath and Keynsham. 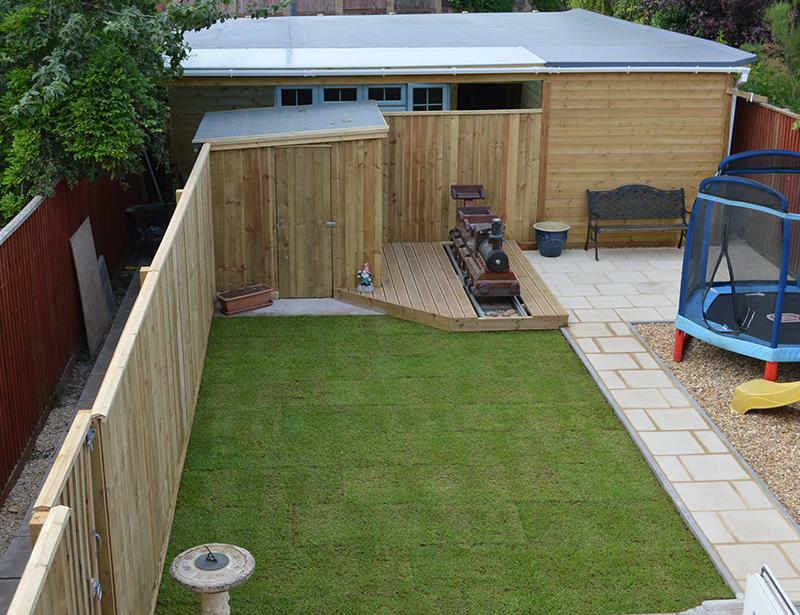 Read some of our reviews on Checkatrade to discover what our customers think of GardenTechUK. 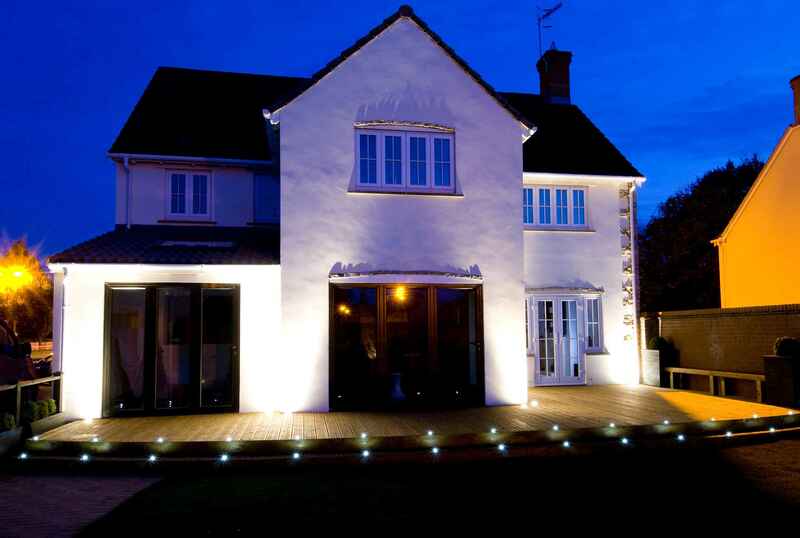 GardenTechUK only use the best quality materials. 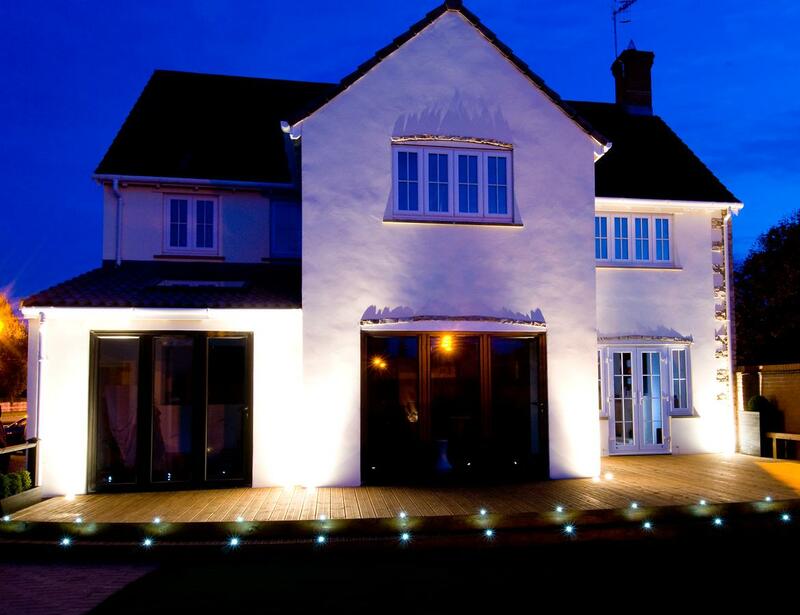 We source our timber and composite materials from the most respected suppliers in the industry. Fantastic service. Worked through all weather and was kept informed every step of the way. Mike came up with new ideas that we hadn’t thought of and really did a fantastic job that we’re over the moon with. He’s a real perfectionist as is clear from the finished product. We’ll definitely use Mike again for future jobs we want. 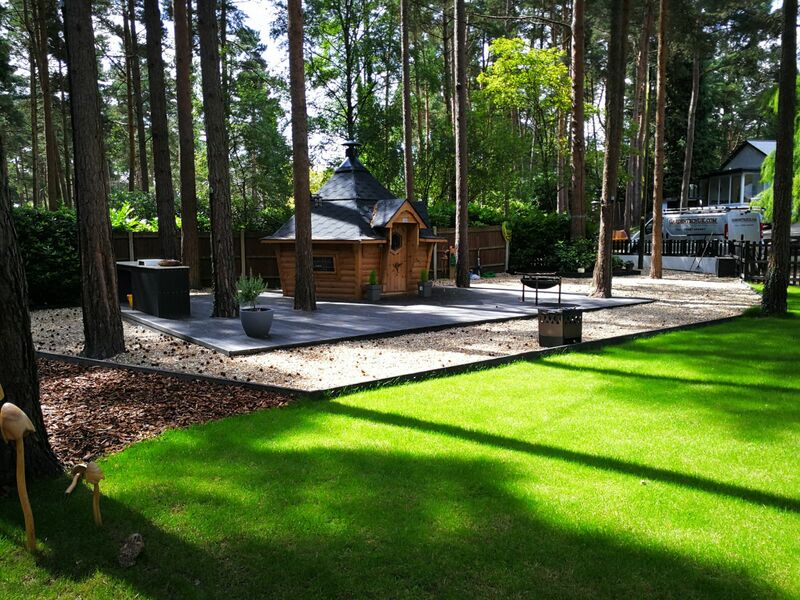 We have had Mike of GardenTech UK come back to carry out additional work for us and our family over a number of years due to the high degree of satisfaction we have in his work and the high degree of trust we have in him. Mike is extremely skilled, highly creative and wonderfully collaborative in his approach to projects he has undertaken with us. 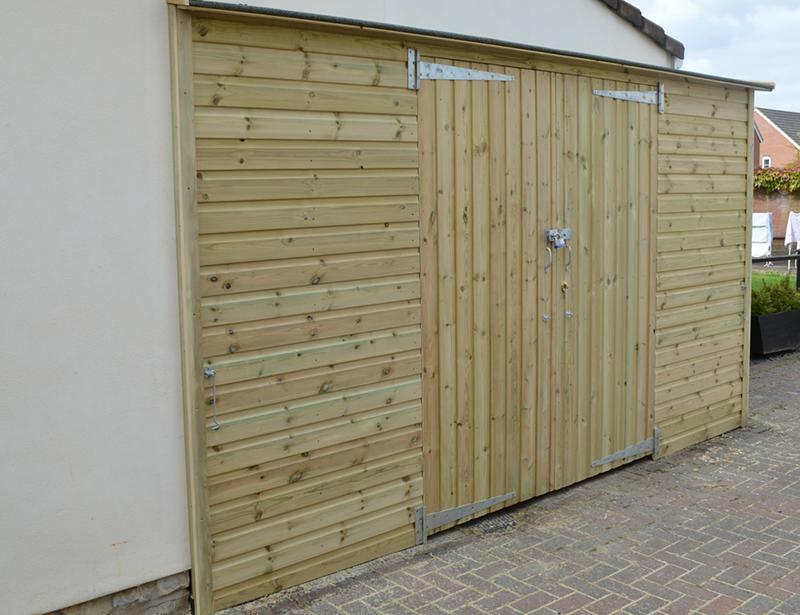 We are very happy with the finished projects and will not hesitate to contact Mike again in the future for any more projects we wish to undertake. We asked Mike to quote for our decking based on Checkatrade feedback and we were not disappointed. Mikes quote was well priced, he turned up when he said he would and coming back to the house to check details before the job was never a problem. The decking itself looks great and he has done a lovely jobs especially with the edging finish. He had some ideas on the overall look which we agreed to, Mike was always very cheerful and polite. All we need now is some sunshine to enjoy the space. We would recommend Mike and would definitely use his expertise again. Website Design by Keynsham Web Designer - Serious Web Design Ltd.